In the second of our four-part NFL Draft 2016 series, we spend the episode focusing entirely on the offensive prospects. 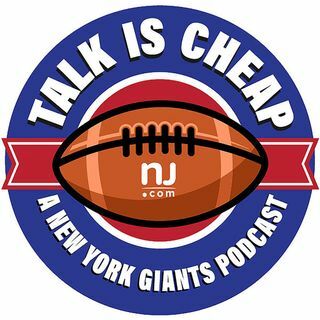 What do the Giants need to come away with on offense? Which top players could be on the board at No. 10? All this, plus we play a game of hypotheticals for certain draft scenarios.